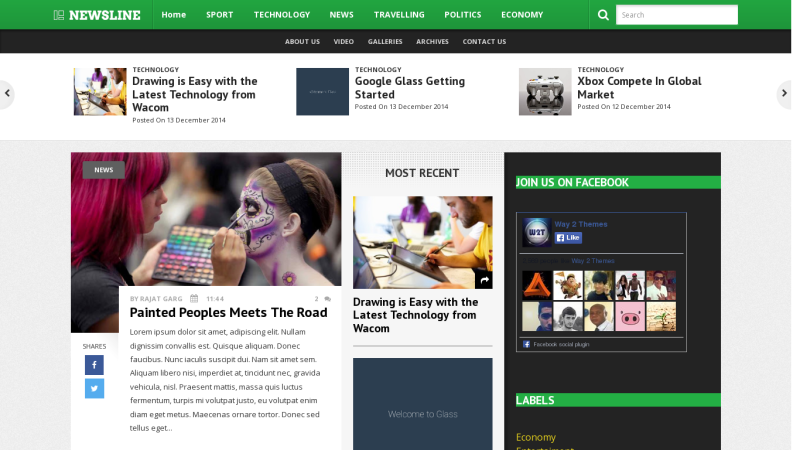 NewsLine is a stylish news free blogger template. Newsline have many features like recent news a stylish layout with modern look. Newsline is a completely responsive blogger template which is suitable for Tech, News, Multimedia niche. Newsline is seo optimized blogger template. Newsline blogger template is also fast loading and comes with a preloader that will show your site after it is completely loaded.